Have the tires on your heavy duty vehicle blown? Are one or more tires too flat for the road? Rocket Towing’s heavy duty tire change service is the ideal solution. 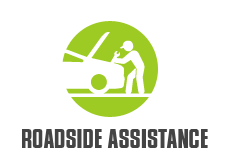 Our team and our affiliate network of licensed technicians will help you get back on the road in next to no time. Call us now for expert heavy duty tire change all over Oakland. If you drive any of these vehicle types, rest assured we’ll be able to change or fix your tires with expert professionalism and efficiency. Our mobile tire repair is fast: our technicians have a wealth of experience in Oakland and know the best routes to keep response times short. This ensures we’ll get to you as quickly as possible. Our highly-trained technicians use the latest tools and equipment, keeping your vehicle safe and secure at all times. Your tires can be damaged at any time, day or night. Whenever it happens, though, your schedule may be seriously disrupted. Perhaps you’re driving a bus full of passengers during rush hour. Maybe your RV’s tire blows while you head out on a cross-country vacation. Your SUV’s tires could be punctured when you’re driving in the middle of the night. You need to get back on track with minimal delay — and Rocket Towing will help you do just that. 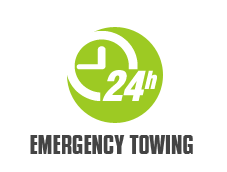 Our technicians are available 24 hours a day, seven days a week. 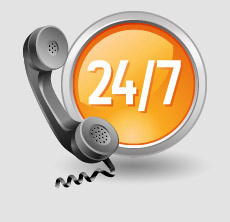 No matter where in Oakland you are, no matter what the hour, just pick up the phone and give us a call. We’re always here. 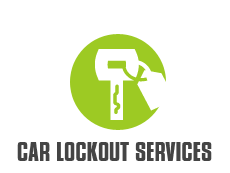 At Rocket Towing, we know how important it is that you trust the technician changing or fixing your tires. 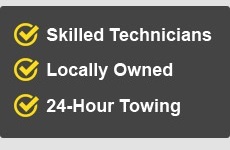 Our service is certified and each technician is qualified, with years of experience. We take your trust seriously and are dedicated to being the best provider of heavy duty tire change services in Oakland. 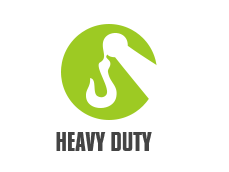 We keep our costs competitive, with affordable rates for all drivers. Our honest pricing policy ensures you’ll be quoted a reasonable cost for your heavy duty tire change, and there are no hidden charges to worry about. Rocket Towing is committed to providing drivers across Oakland with all the help you need, regardless of the vehicle you drive. Our range of solutions includes long distance towing, motorcycle towing, gas delivery, battery jump starts and more. Our heavy duty tire change will see your tires changed or fixed quickly, professionally and safely. Every technician we dispatch to respond to calls is committed to the highest-quality service in Oakland and has a friendly, can-do attitude. Has your SUV got a flat tire? Is your truck in need of a tire replacement? Just pick up the phone and call us now on (510) 228-0842!